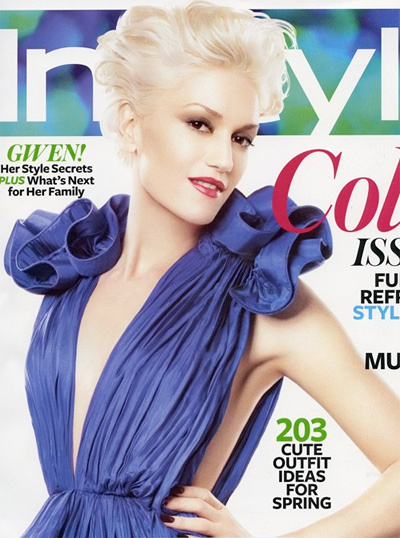 All Posts Tagged With: "April 2010"
Gwen Stefani is gracing In Style Magazine cover April 2010. Do you love? Megan Fox is gracing Harper’s Bazaar UK cover April 2010. Do you love?